I received mixed responses when I told my family and friends that I would be traveling to Japan. Varying from ‘I am extremely jealous’ to ‘I am really looking forward to hearing about your experiences’ and ‘Be prepared, Japan is crazy’. Let me start by saying that Japanese people are the best. They are helpful, kind and considerate and a major reason why I enjoyed my 1 month trip so much. I may have a slight obsession with toilets. The thing is, I have the tiniest bladder which makes locating toilets while traveling a priority. 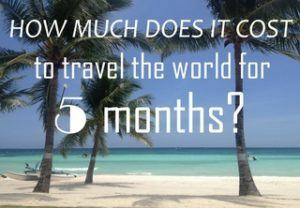 During our trip around Southeast Asia I made it a habit not to drink at all on travel days. I know, not very healthy in a hot and humid climate. But there is nothing worse than driving over a bumpy road in the back of an overcrowded van with a bladder that feels like an oversized water balloon ready to burst. 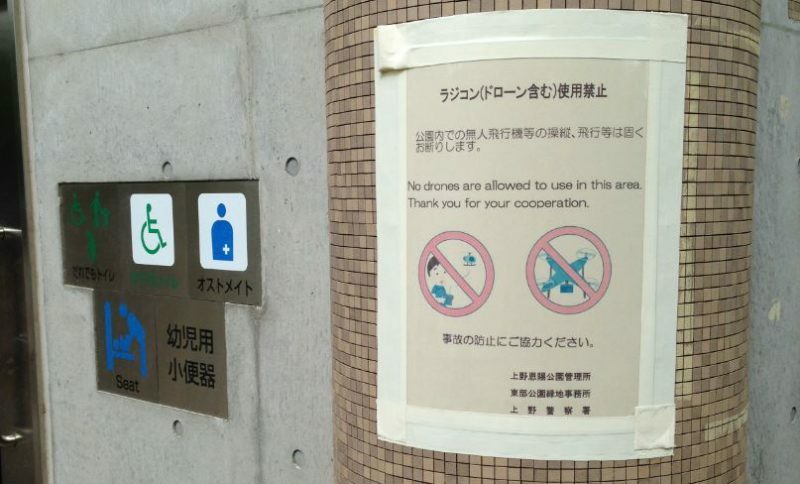 Luckily for me, in Japan toilets were everywhere. And what’s more, pretty much all the toilets were sparkling clean. Also, the Japanese toilets came with some very interesting options… Of course I had to try these out. I will not go into details but it may not have gone very well and I may not have used them since that particular incident. Turns out I am not pro enough to handle Japanese toilets. 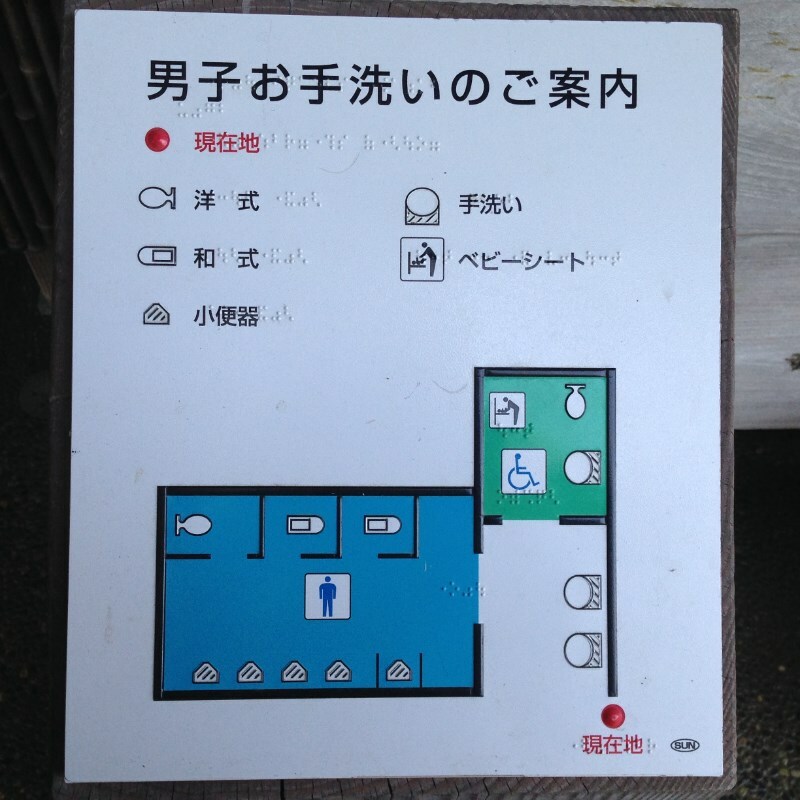 Like this map of the toilet building. Really!? A map of the toilet?! I mean, it was a 3 by 4 meter cubicle, you couldn’t get lost if you tried. 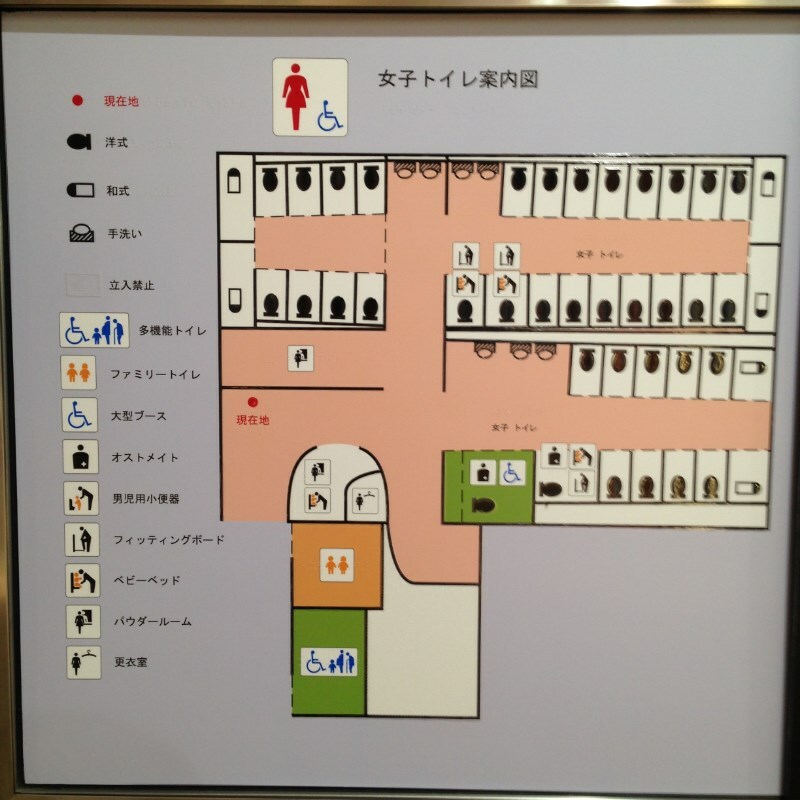 For this huge toilet building however, a map is perfectly appropriate. This list wouldn’t be complete without some pictures of plastic food. There are some strange drinks in Japan that don’t always look very appealing. Do I have a very dirty mind or do other people find this a disturbing looking drink as well? I thought I landed in Japan when stepping off the plane, but I actually landed in vending machine world! 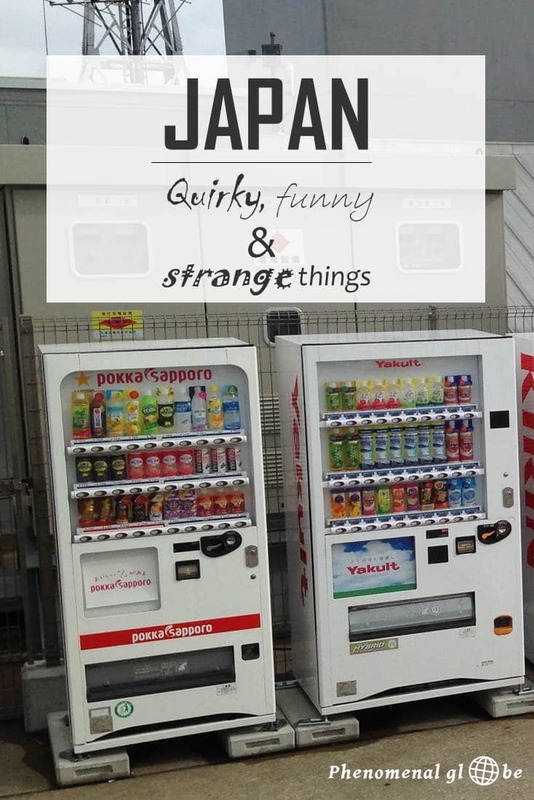 In Japan you can buy anything from a vending machine. Absolutely anything you can thing off. 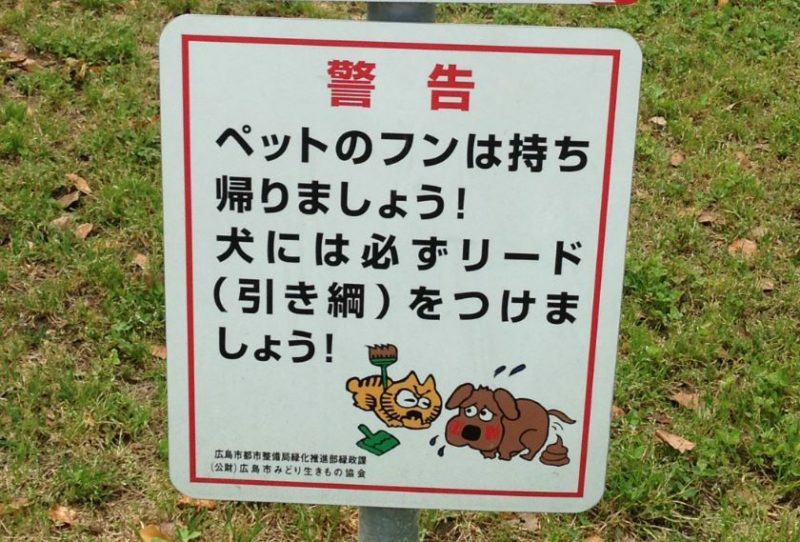 There were loads of hilarious signs in Japan. I didn’t take a picture of all the crazy signs I came across, however, I still managed to collect quite a few funny ones. The illustrations alone were very enough to make me laugh out loud. But what was even funnier is that a couple of Japanese girls were feeding the deer and then started screaming when the deer kept chasing them for food. Seriously, what did they expect! 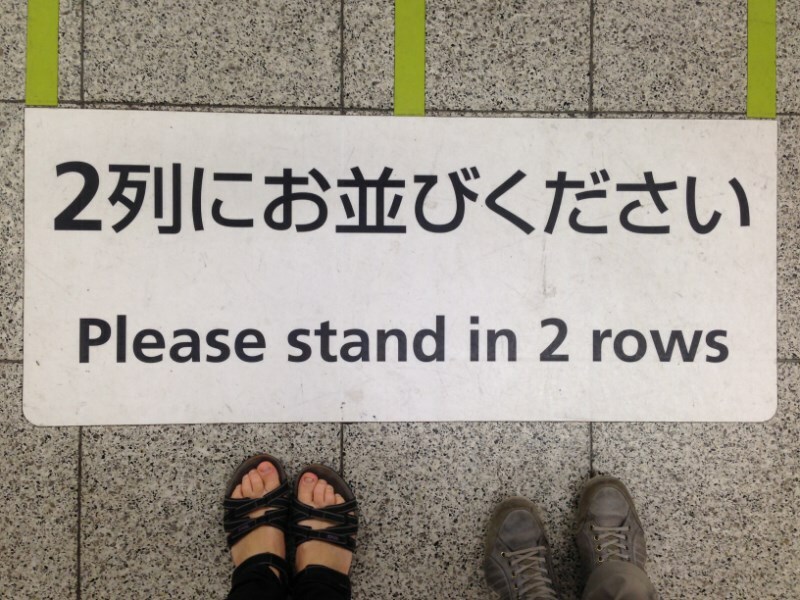 Queuing is everything in Japan, maybe even more so than in the U.K. I cant help but laugh each time I look at this picture. 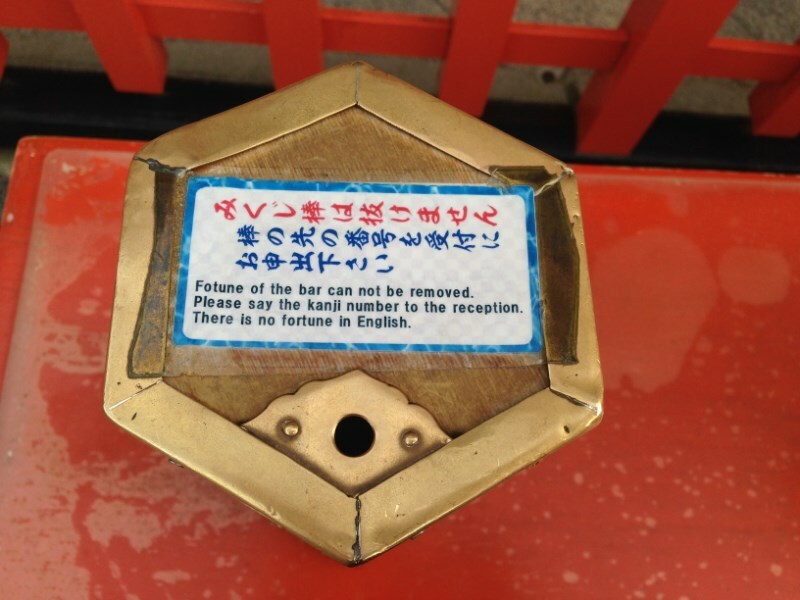 Its really too bad for all the English speaking people in the world: apparently there is no fortune in English. Lol?. What kind of #$%^& cigarette is this?! 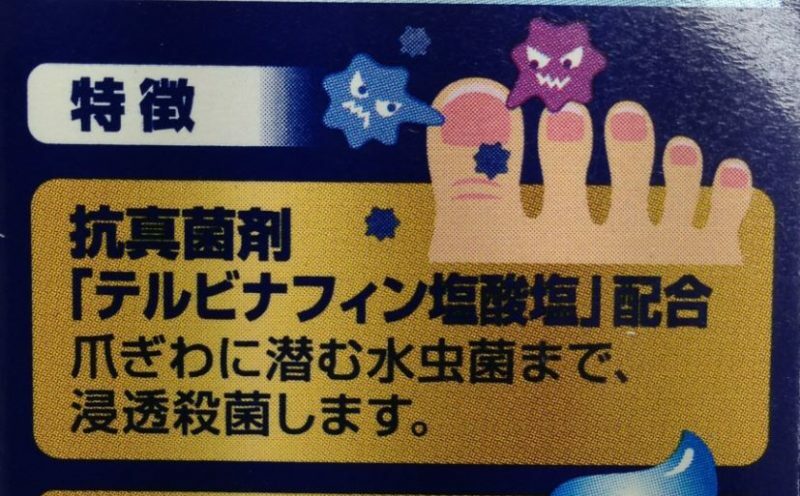 I had some serious Pacman flashbacks when I spotted this angry aggressive anti-fungus figures. Kawaii means cute, cuddly, soft and sweet. 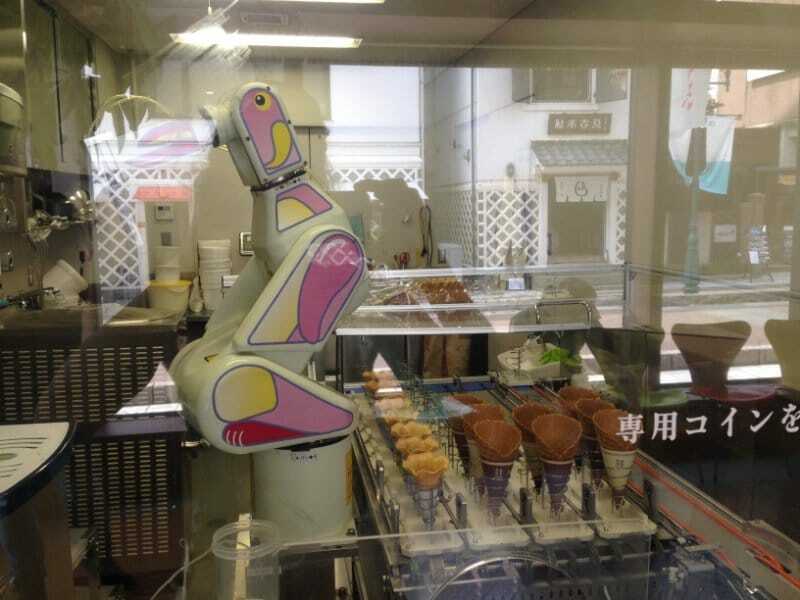 There is a whole Kawaii scene in Japan and you see aspects of it everywhere. 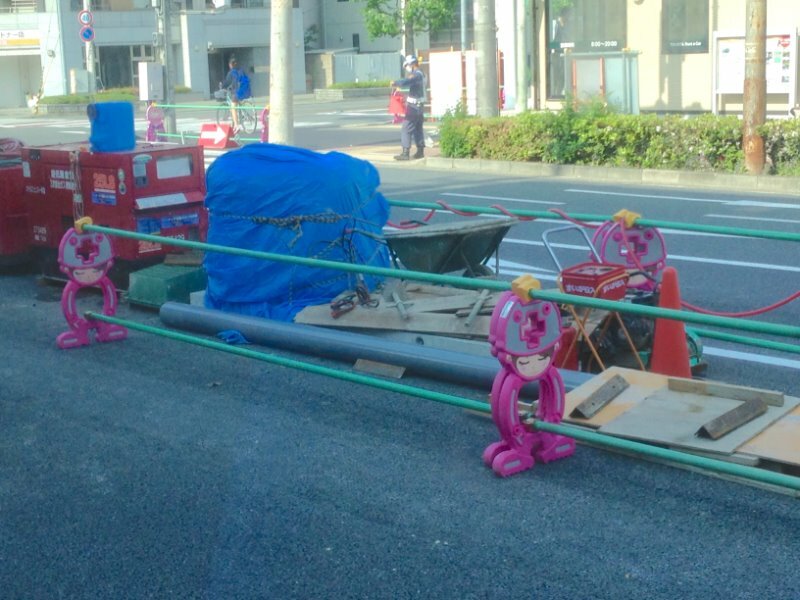 Like these very Kawaii roadworks. 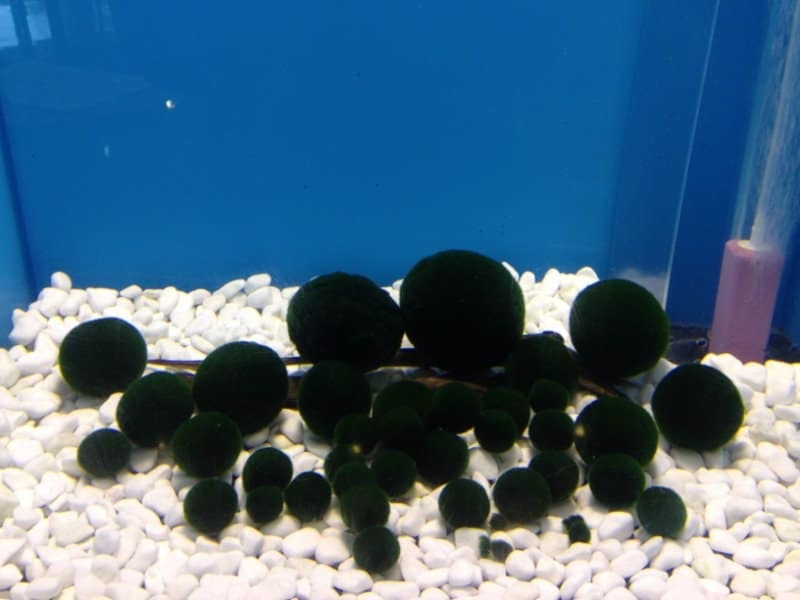 Or these marimo balls. Marimo are green spheres of algae and very kawaii (because fluffy). 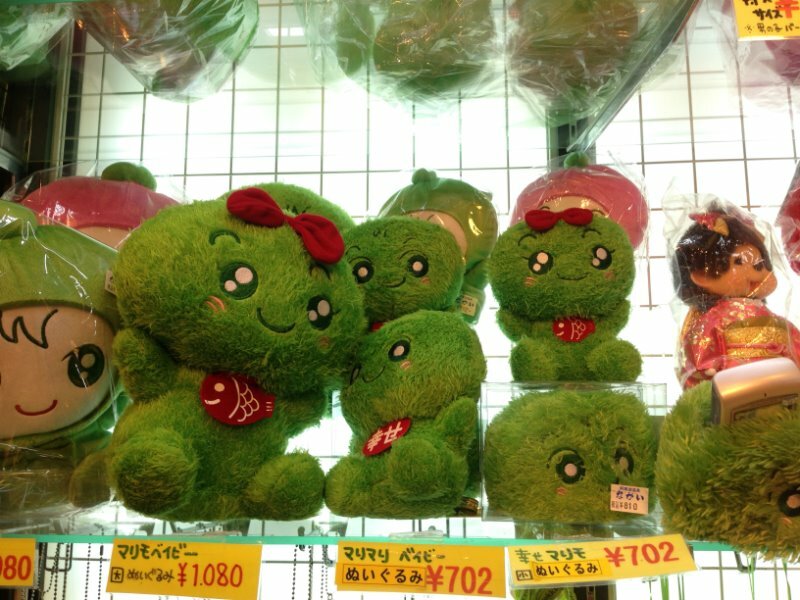 How much of a thing is Kawaii in Japan? Let me quote the Lonely Planet: Marimo became endangered after being designated a national treasure. 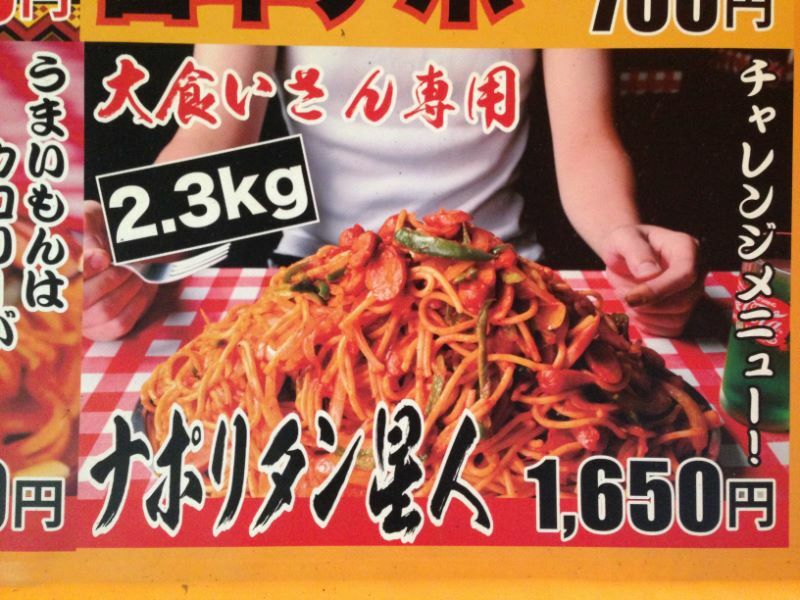 Suddenly everyone in Japan needed to have one. Instead of buying a real, yet very endangered, Kawaii marimo it’s better to buy a fake, yet also very Kawaii, fluffy furry soft green souvenir. 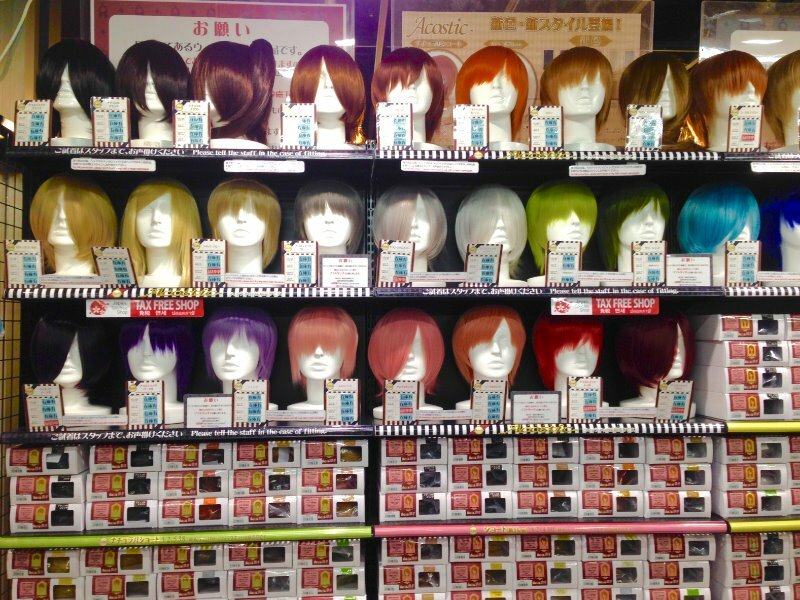 Need a colorful wig anyone? To achieve a more kawaii look? Pretty much everything in Japan has its own jingle. Like the garbage truck. Each subway station also has it’s own jingle so never a boring moment when riding the tube in Tokyo. I couldn’t resist adding a few more quirky things to this list. Because of course you want to keep your hands warm when riding a bike! I desperately want this for my own bike in the Netherlands. I’m always freezing during the cold winter months. I can’t help but laugh about some Japanese cars. So. Ugly. And how about this extremely considerate chain holder. Did you know Japan is the country with the highest proportion of elderly citizens in the world? We have come to the end of my collection of funny, quirky and strange things in Japan, I hope it made you laugh. If you spend some time on Google there are plenty more funny things to find. But if I may advise you: just go to Japan! 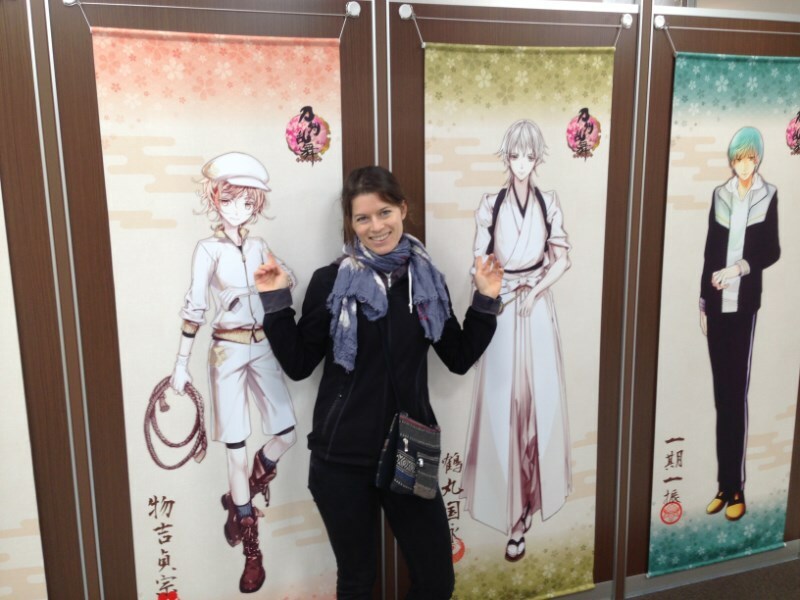 Because Japan is fun, fantastic and absolutely fabulous! There are so many things to notice around, all the signs! Specially those of how to behave in public areas and how to use a toilet, after the increase of mass tourism (chinese) in recent years. I really enjoyed all the photographs here. 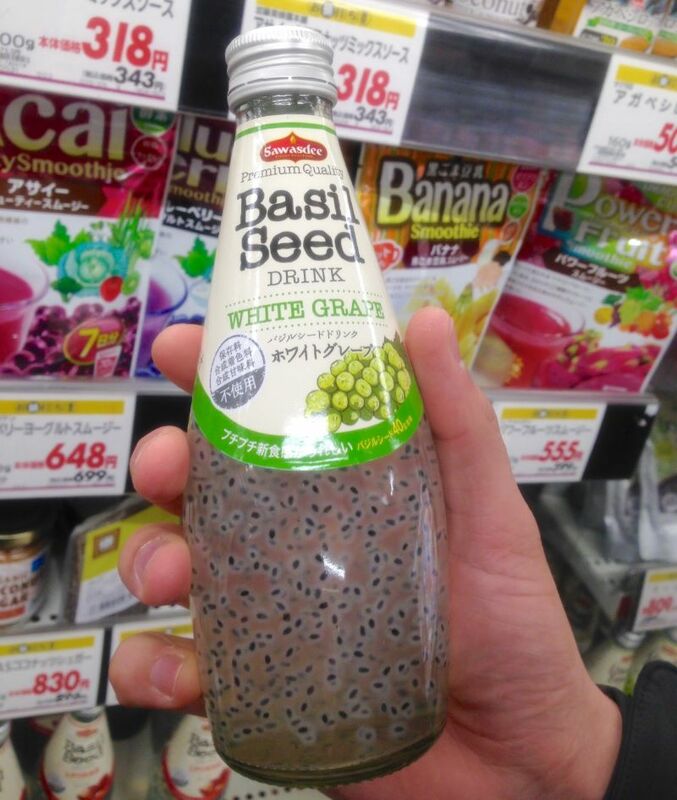 I was surprised to see the basil seed drink photograph here. The Japanese like it? You know what, basil drink is very good for health!!! I’ve only seen the airport in Osaka – cleanest bathrooms I’ve ever seen – but my wife lived in Hiroshima for about a year. Legendary stuff she saw, from the orderliness but wacky, zany and strange things observed. From our Western perspective this stuff makes us laugh and in truth, marvel too, when you realize the thought and planning that goes into the final product.